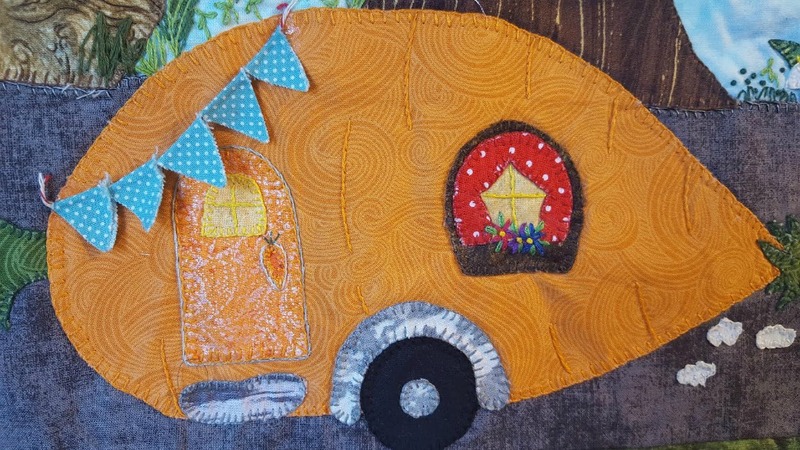 Welcome to Bunny Hop Quilt Shop! 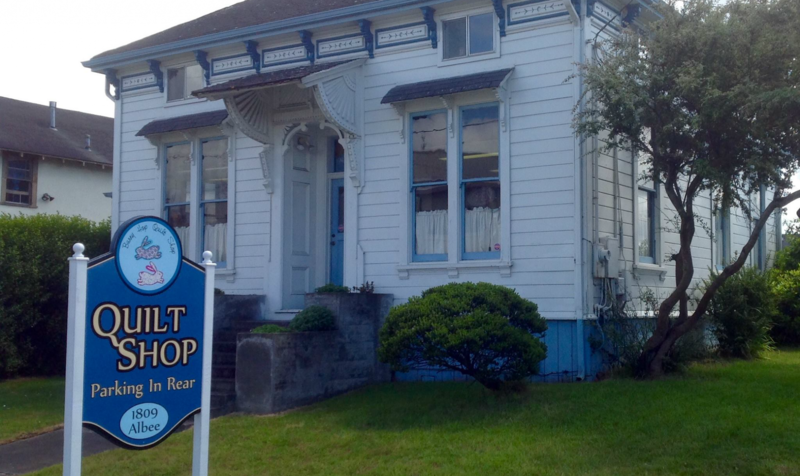 Bunny Hop Quilt Shop and Makers Studio is Humboldt County California's premiere destination for quilting, fabrics, Maker and sewing supplies. 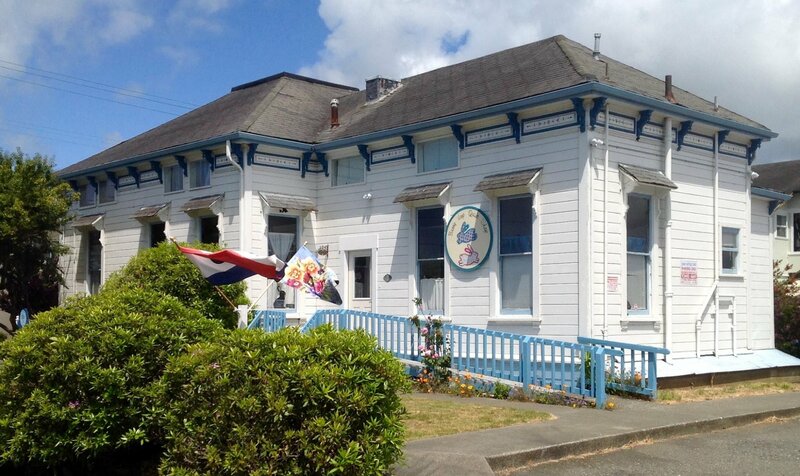 Our beautiful Historical Victorian, friendly staff, and supportive atmosphere are all here to help you find (or make) what you are looking for. 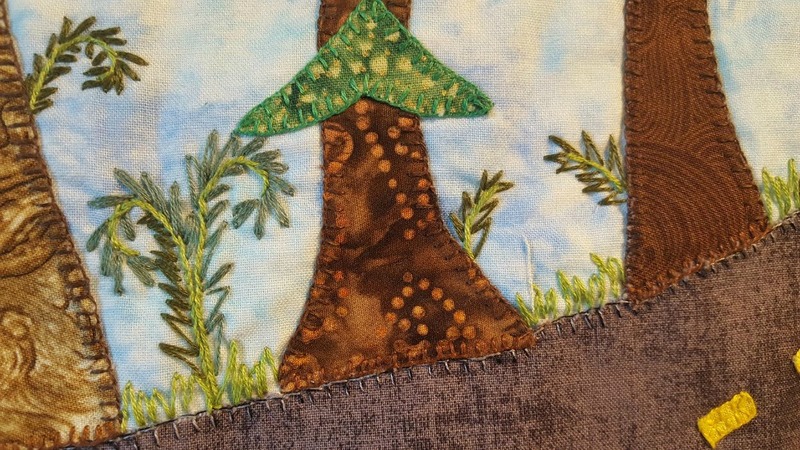 At Bunny Hop Quilt Shop we know you have many choices out there when it comes to quilt shops and we appreciate that you have chosen our store. We hope to inspire your creativity by providing excellent customer service and attention to detail. 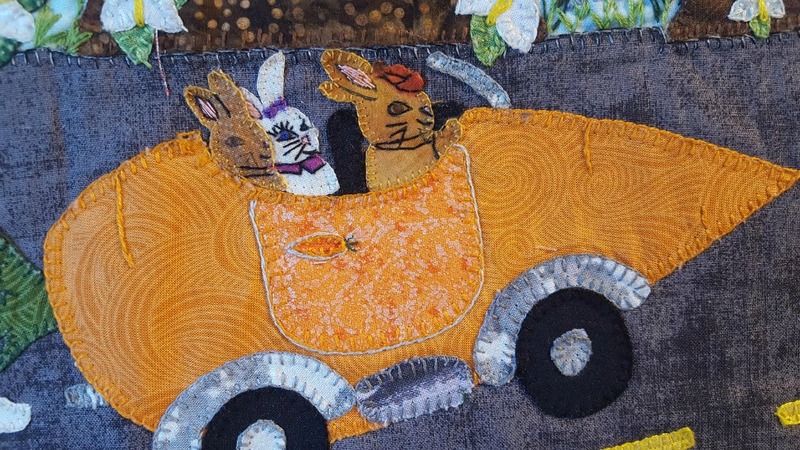 A Bunny Hop Favorite, come quilt with friends from 4-1. Bring a Potluck Item to share. 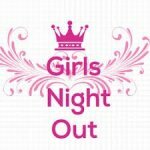 Come join like minded people sharing a common cause of community involvement. There are many ways to participate. 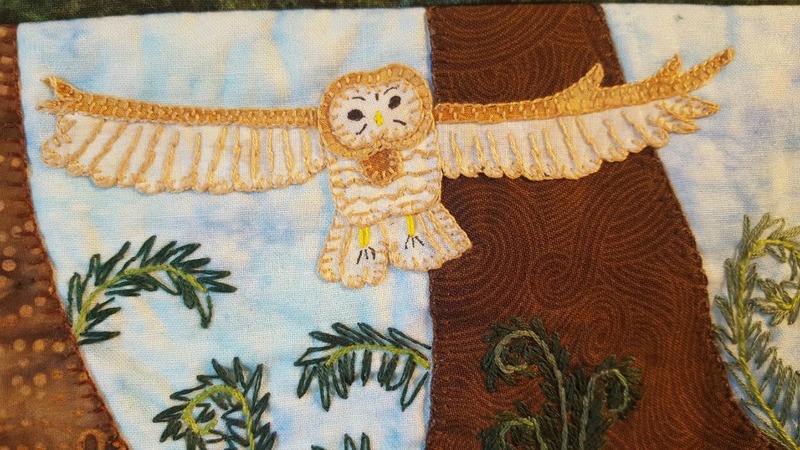 Donate, clean unused fabric, for quilting. Polar fleece, yarn and thread for blankets. Batting is a huge need. This Quilts and Blankets are given to Children and Youth in our Community that have need of them. This is a Nationwide Program. Nancy Corral in our areas Chapter Coordinator for Humboldt County. You May contact her at (707)444-2473 or humprojectlinus@gmail.com / humprojectlinus.org. 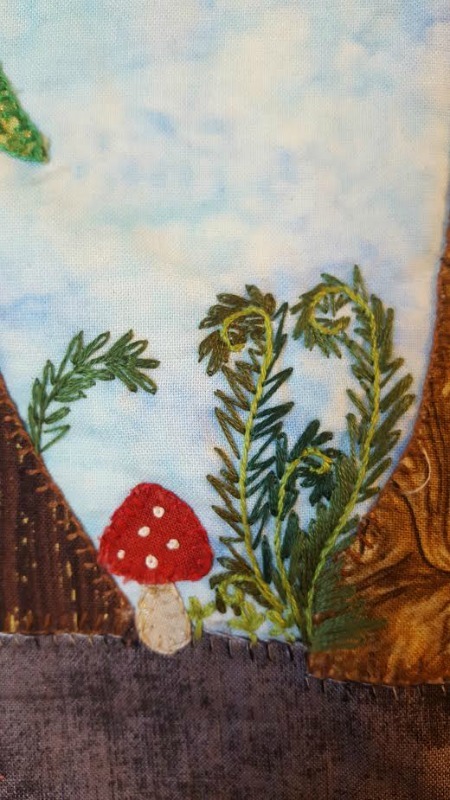 All are Welcome you may call Nancy or Bunny Hop Quilt Shop to Reserve your seat.707-497-6356. This is a FREE Community Workshop.